What you eat not only impacts your overall health, but truly affects the health of your eyes. 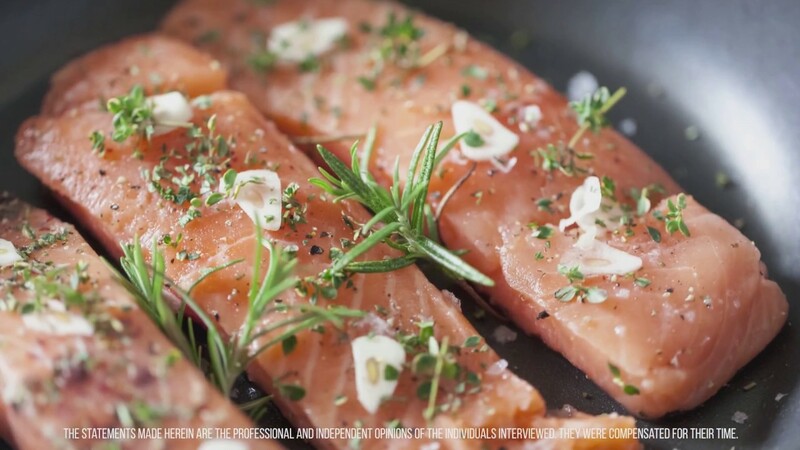 Join registered dietitian and chef, Abbie Gellman, as she shares which foods and nutrients, like omega-3s, help to support eye health as you age. To learn more about ways to support overall health through nutrition, subscribe to the MEG-3® YouTube channel. There are many Omega-3 myths that have been propagated. Learn about four that have been debunked.